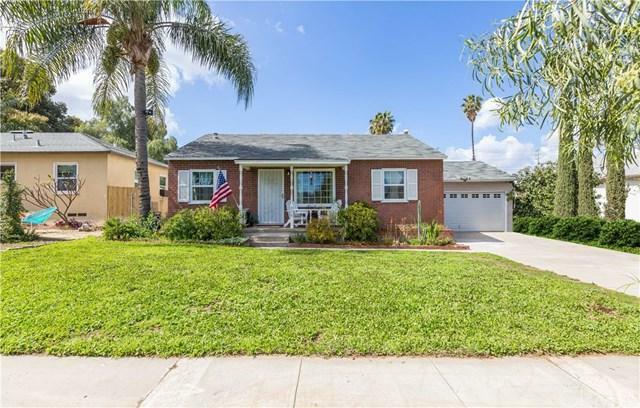 Come Experience this Adorable California Home Nestled in the Heart of Corona! 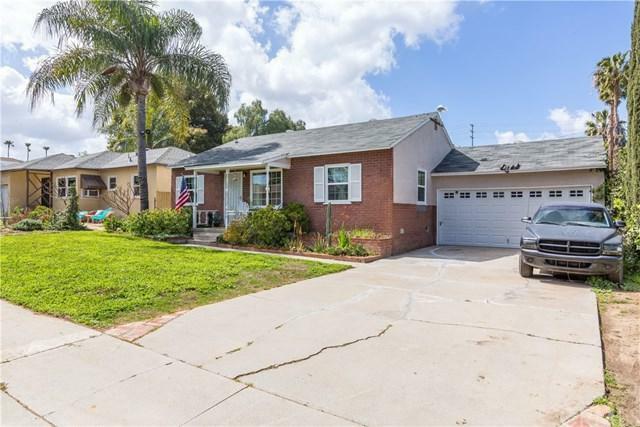 Offering 3 Large Bedrooms and 3 Full Bathrooms this home has everything a large family needs! Real wood flooring, new windows through-out, ceiling fans in all the bedrooms, a stellar dining and living room, and a cozy front porch. The kitchen is central to the home and is naturally lighted from the overhead sky-light! The kitchen offers lots of cabinet and counter space with an oven/range, microwave, and dishwasher. The open kitchen counter-top is perfect for socializing with company while preparing meals. The master bedroom has a beautiful view to the front yard and features an enormous walk-in closet, the master bathroom has a new vanity. The back bedroom can be locked off from the main house and has it's own entrance making it a Perfect Studio Rental. 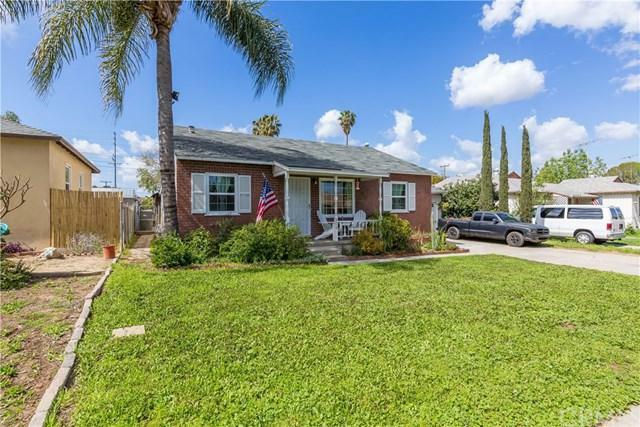 The large backyard is fully fenced and features two large storage sheds! Mature trees and vegetation frame this private backyard which is ideal for get togethers and relaxing (the hot tub is negotiable). The garage is attached to the main house and is equipped with lots of work bench space and cabinets, overhead rafters provide for extra storage. The garage opens to the front street but is set-back creating a long driveway which makes this an ideal man-cave! 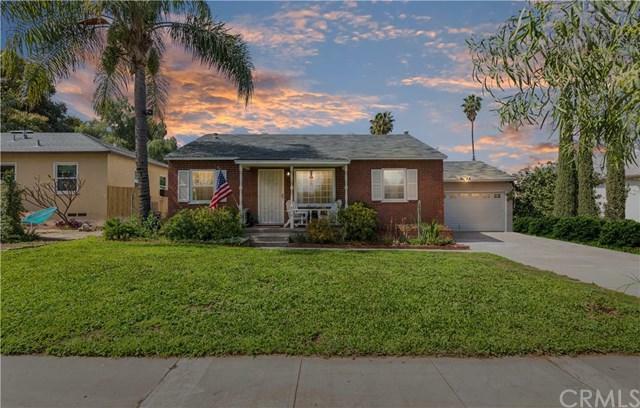 The home is close to freeways, shopping, and schools.